With a voting advice system, people can make spiritual connections that make it possible for men and women of good heart to be elected. The resulting spirituality network can get people elected to small offices, at first, but as the network expands and those politicians gain recognition, they can be elected to larger and larger offices — without having to accept so much as a dime in campaign contributions. A voting advice system is an example of civic tech that empowers voters. Perhaps even more importantly, it enables spiritual connections between good-hearted people of all faiths. What Does it Mean to “Be of Good Heart”? 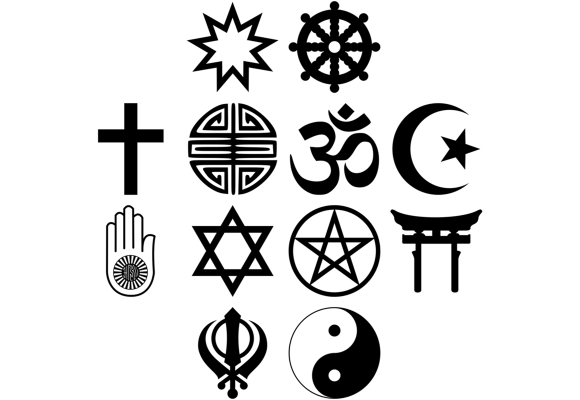 Every religion has its fundamentalists — people who believe that their religion is the one, true, and only right way. But a person of good heart goes beyond the physical form of their faith and connects with others on a deeper, more spiritual level. The former will be part of an advice network, of course. But the people they listen to and the people who listen to them will be limited to those who practice that particular faith, and who believe as they do — in other words, to a subset of the religion’s followers. People of good heart, on the other hand, will connect with people of all faiths, in addition to their particular faith. As a result, their reach will be wider, and their network bigger. So their influence will naturally be greater. And when people of multiple faiths collaborate to elect someone who is also of good heart, the result is religious tolerance and freedom for all. The advice those people give each other in a voting advice network can get people elected — to small offices at first, but as the network grows larger, it becomes ever more influential. Eventually, those recommendations can sway large elections. But more importantly, it allows the people who were originally elected to move upward and onward to bigger and better things — without ever having to compromise their principles in return for campaign contributions.